Get your heart racing at our world-class casino, then relax like never before with a spa treatment. 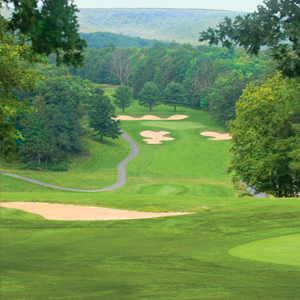 Play 18 holes on our championship course, then sink your teeth into a USDA prime steak. Here, the fun and excitement goes on & on & on. 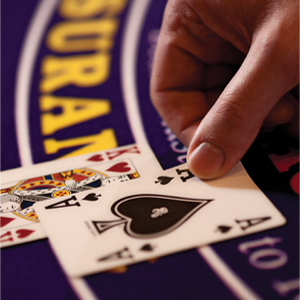 Double your dollars with Poker, Blackjack, Craps, Roulette or any other game you’d expect from a world-class casino. 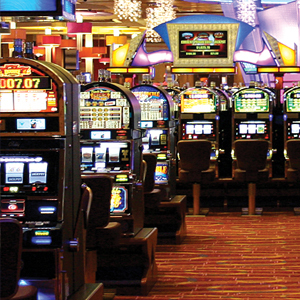 It’s a 24/7 jackpot party with over 1,800 of the hottest slots. From penny machines to high limits, we’ve got your game. 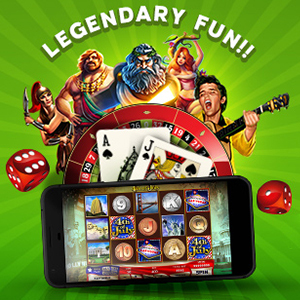 Get $25 FREE to play your favorite slot games online at 888casino. No deposit needed. Fish, hike, ski and horseback ride in the great outdoors. 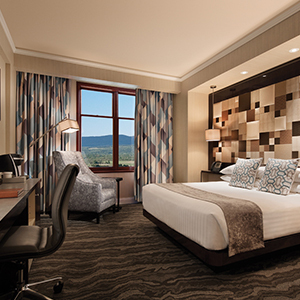 It’s good to be the only Casino Resort located in the mountains. Pursue an optimal you — your way. Reveal your most dazzling self. Or enjoy an hour or afternoon of luxurious pampering. 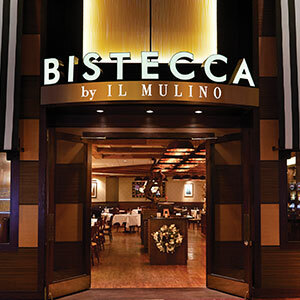 Satisfy your hunger with juicy cuts of prime beef, cuisine steeped in passion for old-world recipes, buffet and diner delights. 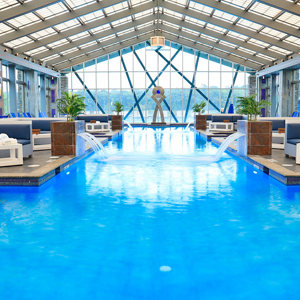 Relax at our indoor/ outdoor pool, bar & patio. The heated four season pool features a passage allowing guests to swim continuously from indoors to outdoors. 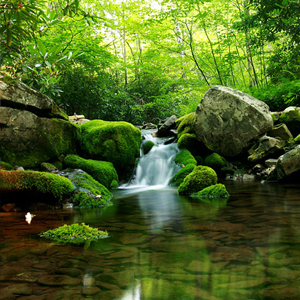 A long list of amenities makes for a haven of personalized luxury, befitting the grandeur of our mountain setting. Its awarded design, inspired by Sports Illustrated’s “Best 18 Holes in America,” complements our course’s stunning mountain‐escapes. 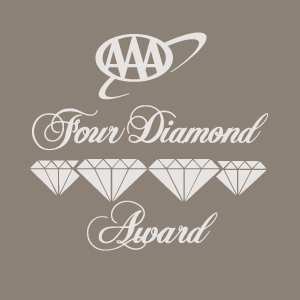 We are Pennsylvania’s only Casino Resort with standards high enough to be awarded the coveted AAA Four Diamond Rating 9 years running!